* 7. Time working with this IACC member property? 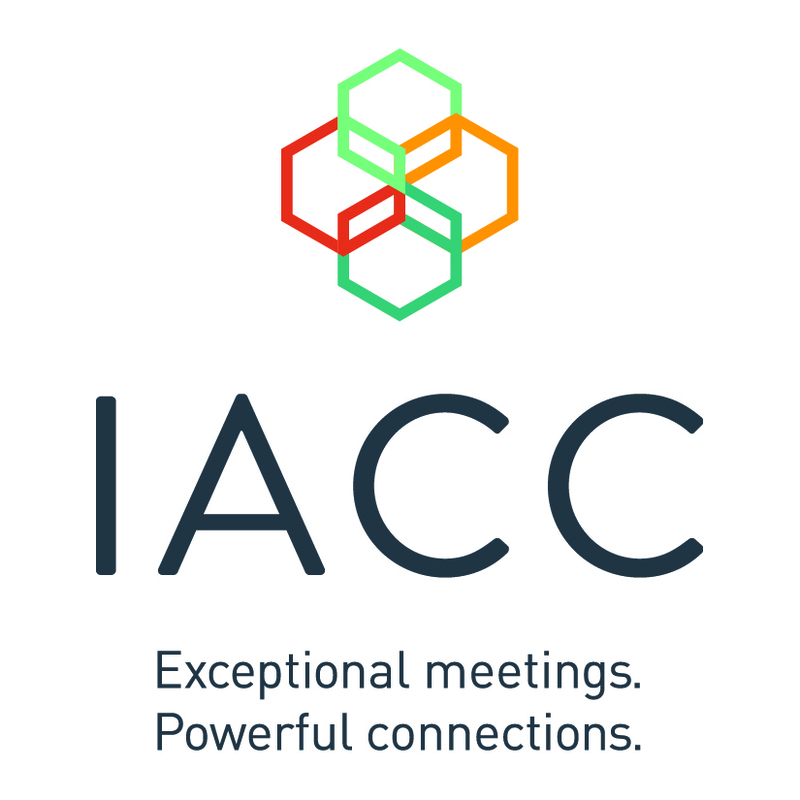 (please note that a minimum of 12-months working for a IACC member venue is required before entering the mentor program). * 9. Please identify one or two areas of focus are you most interested in receiving mentor support for? Please select no more than two. * 10. Please explain what you hope to achieve from participation in this program? * 11. Have you participated in another mentor program in the past? * 12. What time commitment and frequency of interaction are you looking for?